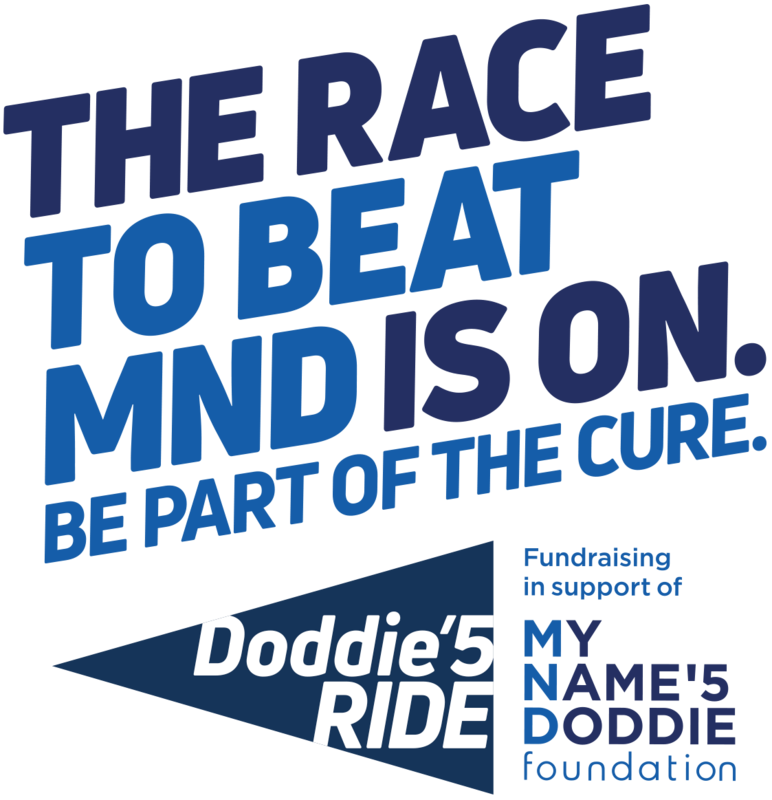 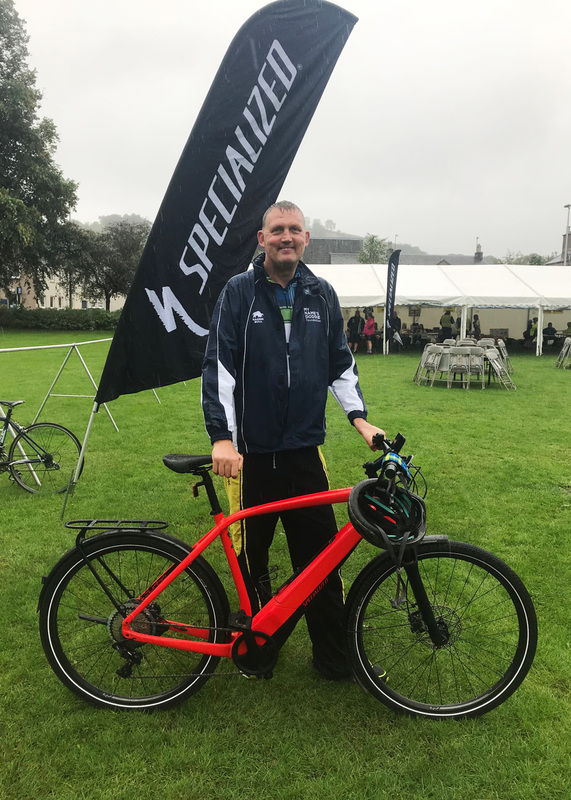 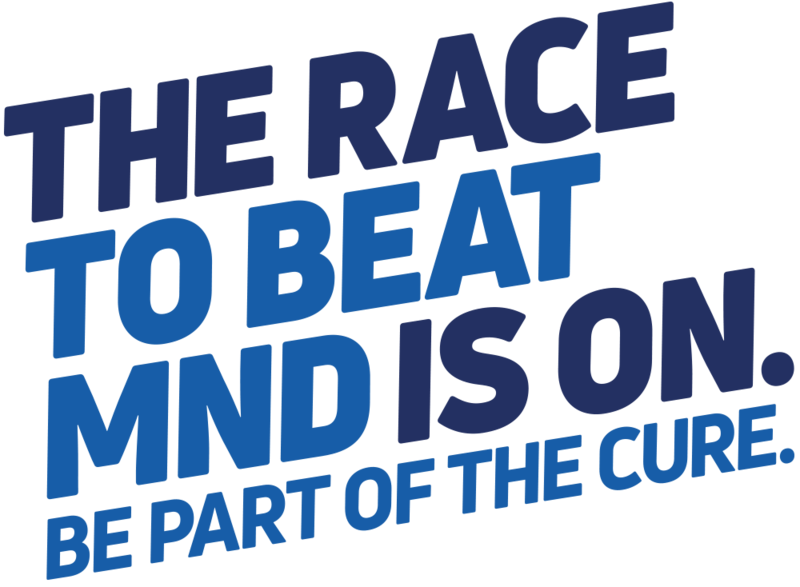 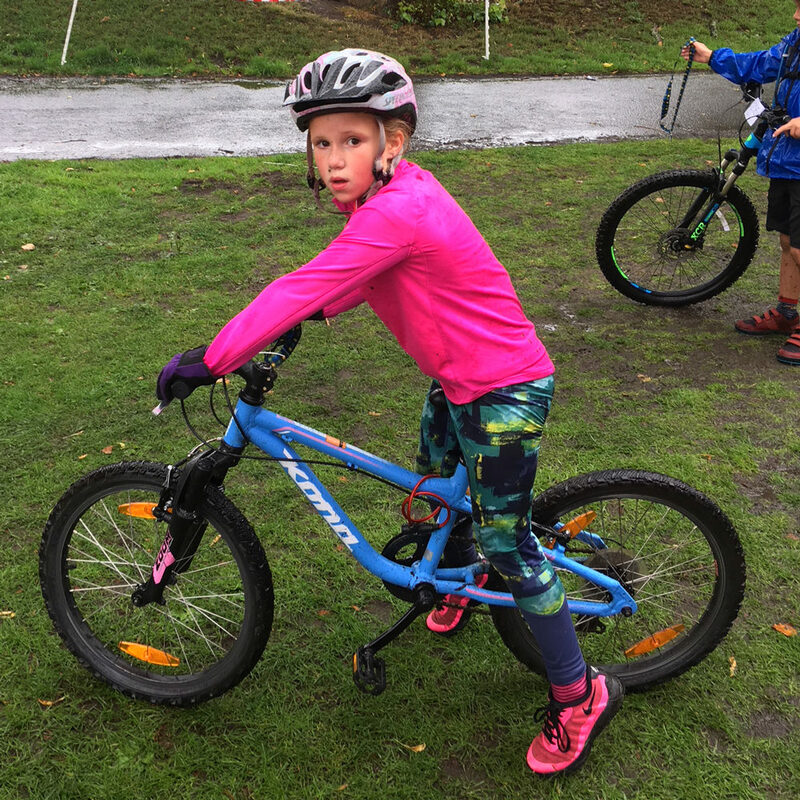 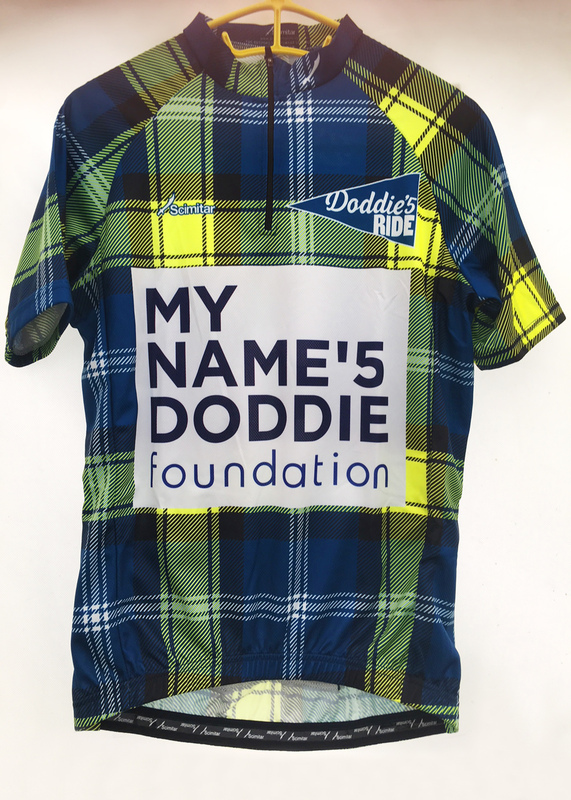 Starting and finishing at Melrose RFC, Doddie’5 Ride is a fundraising event supporting the My Name’5 Doddie Foundation – a charity raising funds to aid research into the causes and treatment of motor neuron disease and giving support to sufferers and their families. 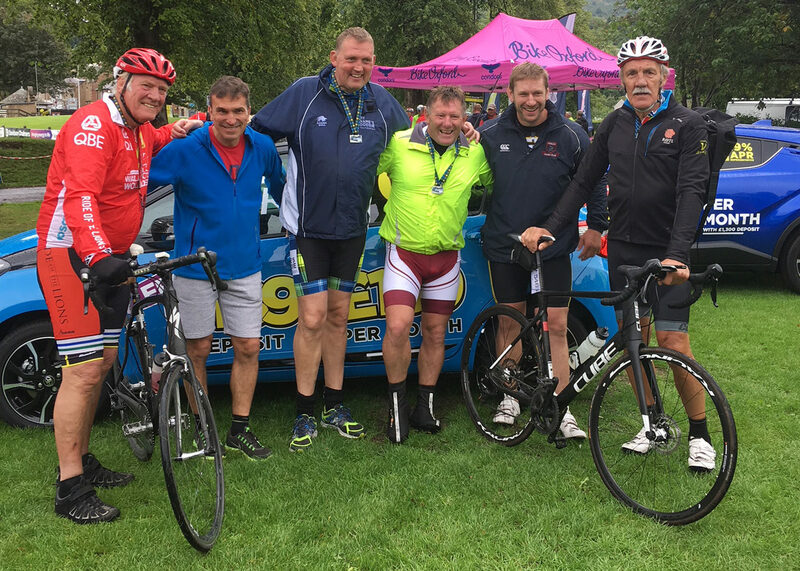 This open road charity cycle event offers three distance options to cater for all cycling abilities. 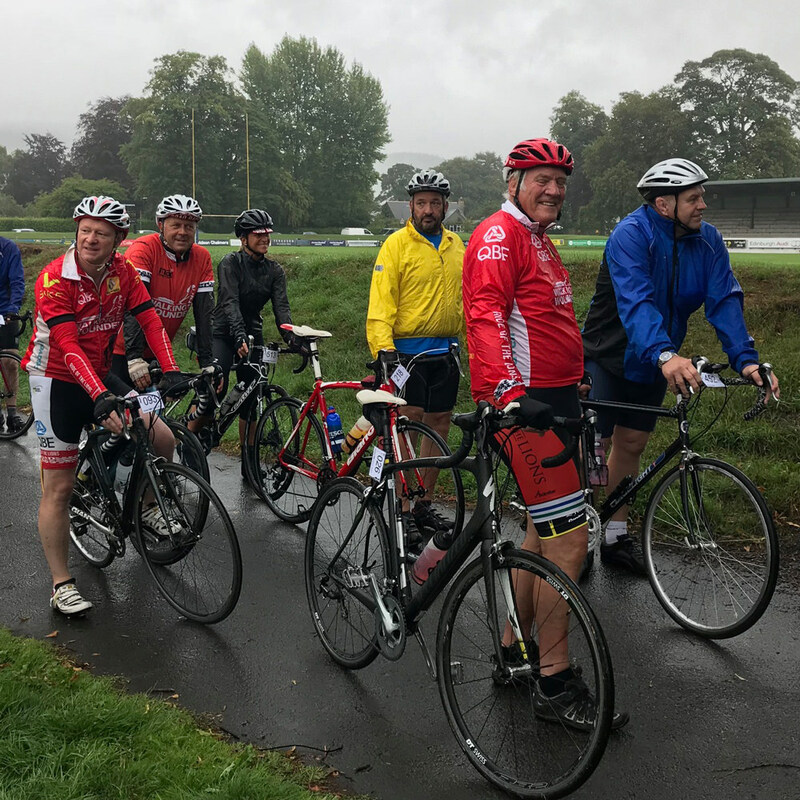 The fully sign posted routes will be supported for all levels of riders, with complete medical and mechanical support with every turn of the pedals. 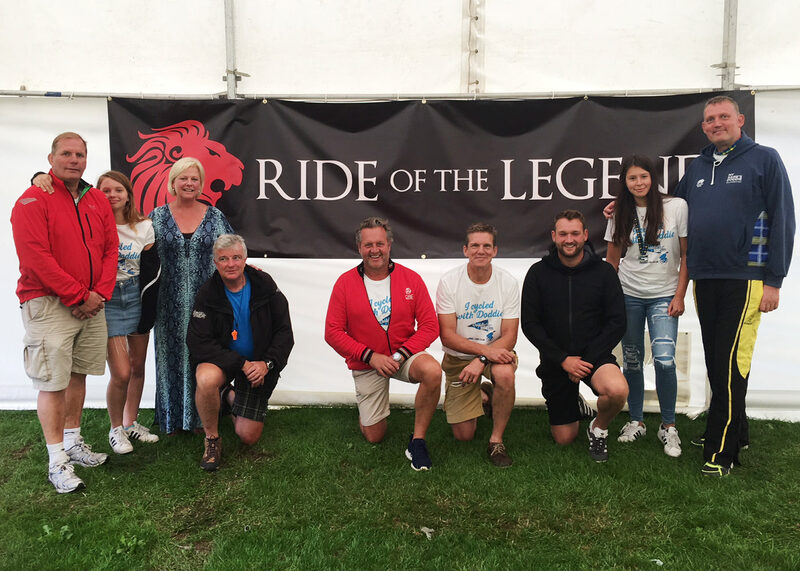 Organised by Ride of the Legends and supported by Iconic Cycling Events. 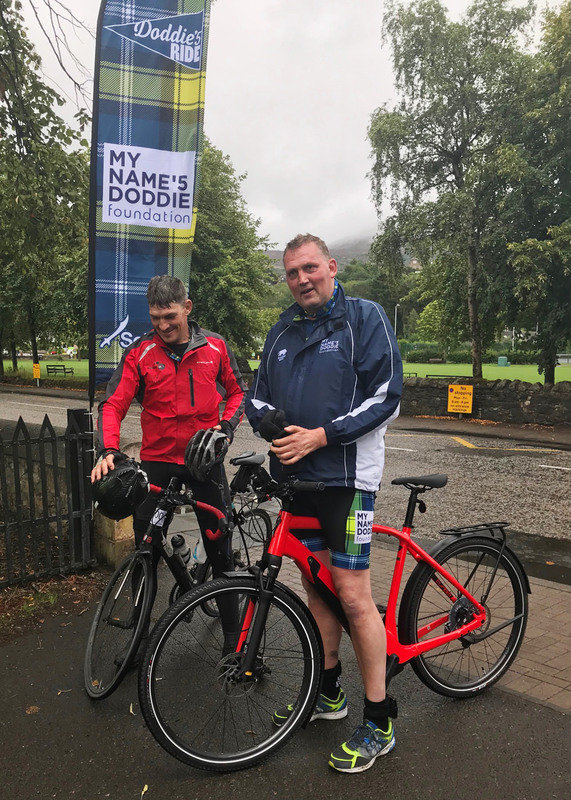 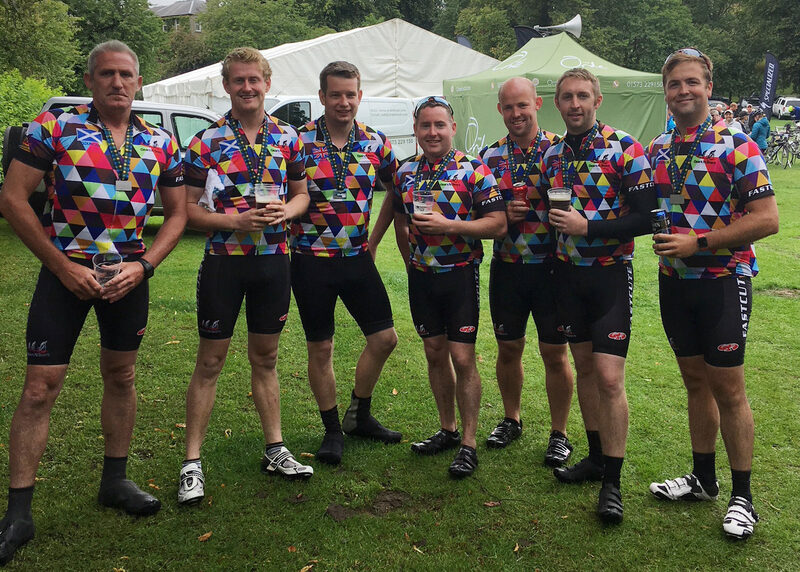 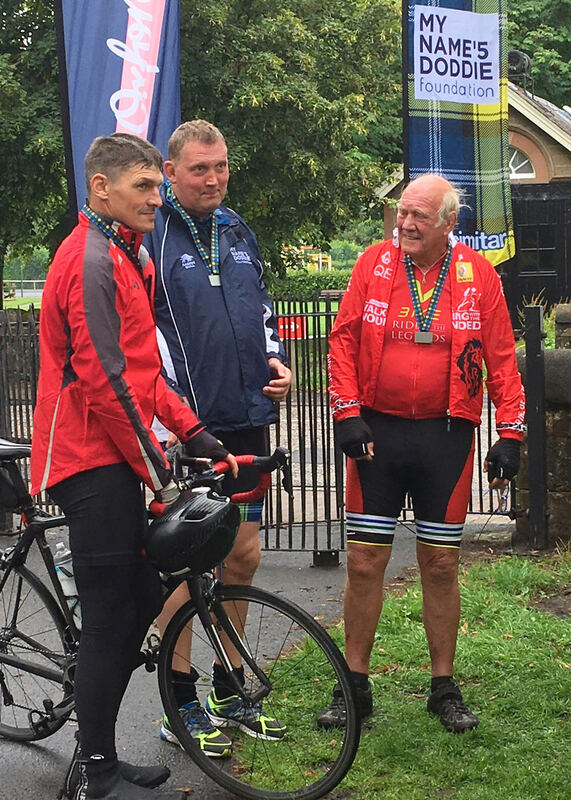 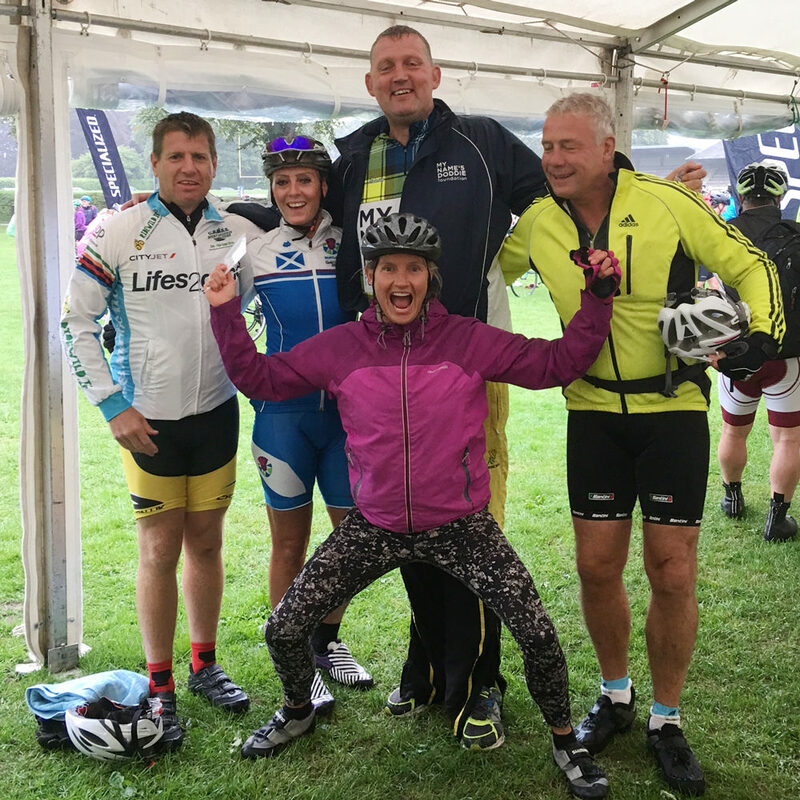 Thanks and well done to all who took part in Doddie’5 Ride 2018! 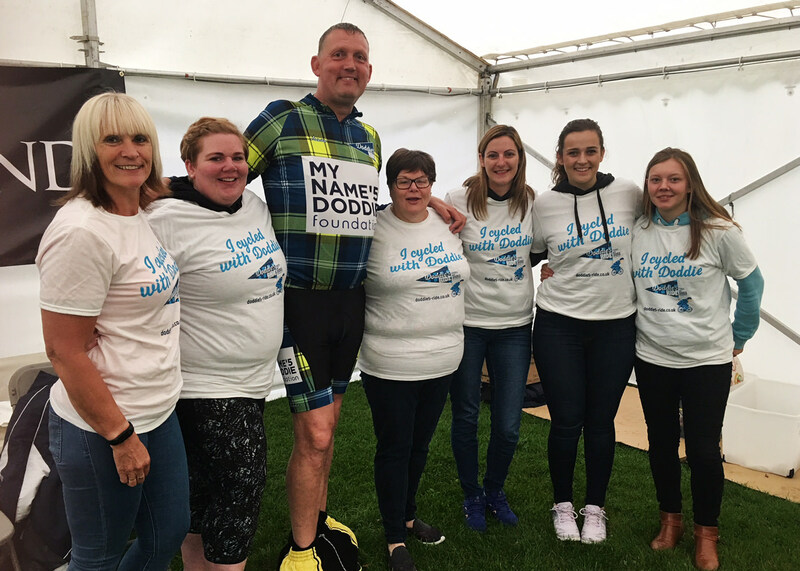 We hope you’re looking forward to taking part in the 2019 event.